Spiegel Grove, Eagle, Alligator Reef! The Florida Keys Dive Center is conveniently located about midpoint between Key Largo and Islamorada. 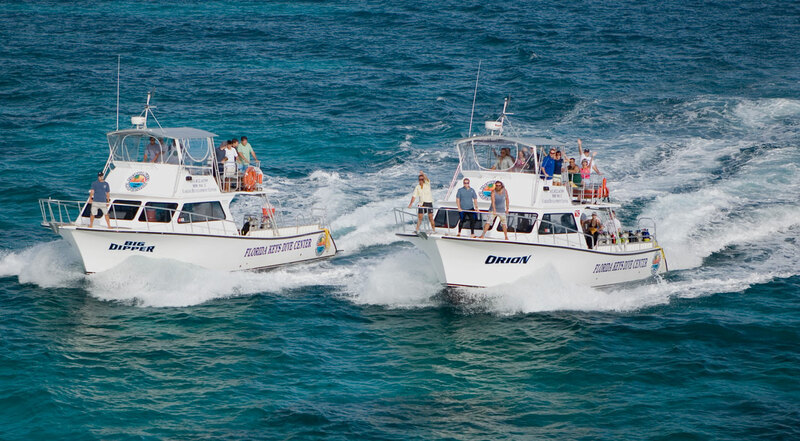 We provide you with the quickest access to the top Florida Keys scuba diving locations. Just to name a few, we dive the top Key Largo scuba diving sites such as Spiegel Grove, Benwood, Duane, Bibb and Molasses Reef in John Pennekamp Coral Reef State Park as well as the Eagle, Conch Wall, Davis Reef, Crocker Reef and Hen & Chickens located in Islamorada. 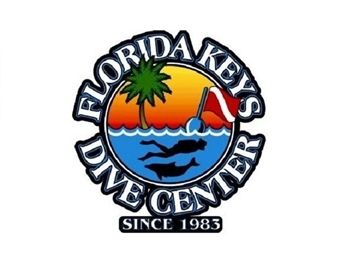 Since 1983, Florida Keys Dive Center has worked hard to become the most prestigious PADI 5 Star Career Development Dive Center located in the Florida Keys. Due to its convenient location, we provide you with the quickest access to the top Florida Keys scuba diving locations. Just to name a few, we dive the top Key Largo scuba diving sites such as Spiegel Grove and Molasses Reef as well as the Eagle, Conch Wall, Davis Reef and Hens & Chickens located in Islamorada. Our Scuba Diving shop offers everything for your scuba diving needs both for sale and for rent! 2-Tank Dive $84.00 plus tax. 2 Tank Reef Trips (including tanks & weights only) are $84.00 before tax.